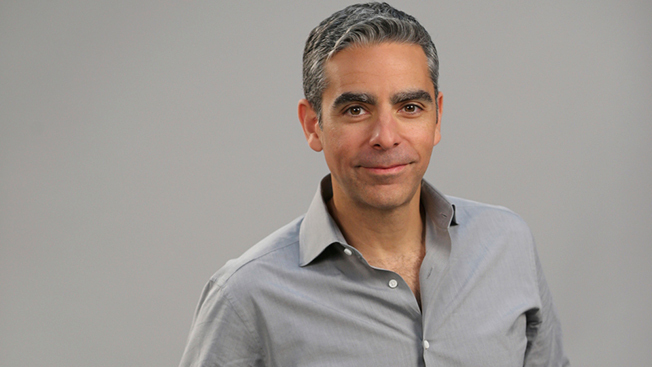 PayPal president David Marcus has left to steer mobile messaging at Facebook. Facebook claims that its standalone messaging app, called Messenger, is now used by more than 200 million people monthly. And the company's blog post today suggested that Marcus would lead that specific part of the business as well as Facebook's larger mobile messaging endeavors. In March, Forbes coverboy Marcus told the magazine that PayPal wanted "to redefine money." Well, it appears he will bring the same ambitions to CEO Mark Zuckerberg's social media giant, which—while a mobile advertising juggernaut—has never gotten a firm grip on the commerce game. Since Facebook doesn't run ads in Messenger, it's reasonable to wonder if they want to monetize the app with a payments play of some kind. Marcus' experience in that regard would seem to be extremely handy. Financial details of the Marcus hiring were not disclosed. PayPal compensated Marcus with a $6 million salary last year, so the tech exec didn't likely come cheaply when he signed up to work under Zuckerberg and COO Sheryl Sandberg.